The annual Baselword show is a horological valhalla for watch lovers, showcasing the latest a greatest wrist wear from all the key players. Among the standouts at the 2017 extravaganza, one new timepiece firmly caught our eye: the TAG Heuer Autavia. Now, if you know you’re watches, you’re probably thinking, “Wait a minute, the Heuer Autavia isn’t new! It came out in 1962.” Well, you’d be both right and wrong there. 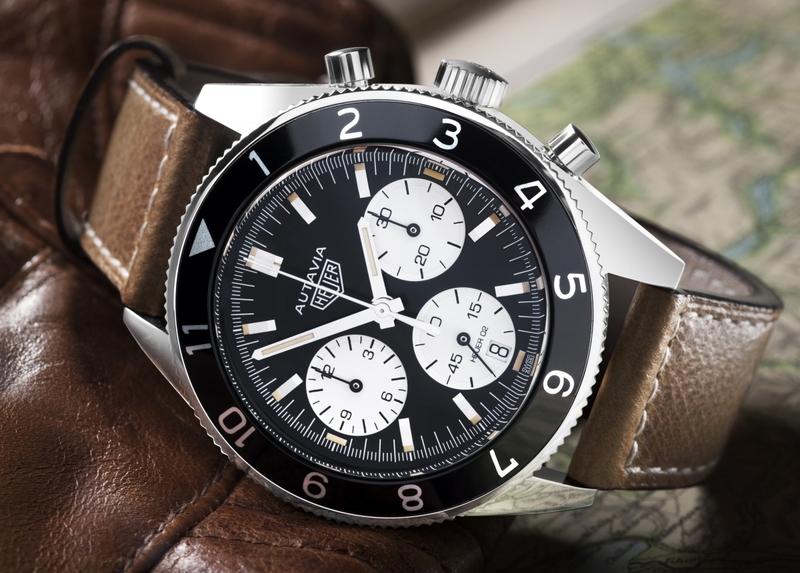 Yes, the original Heuer Autavia (the name is a combination of ‘Automotive’ and ‘Aviation’) was launched back in the Sixties and marked the Swiss brand’s first ever sports chronograph. 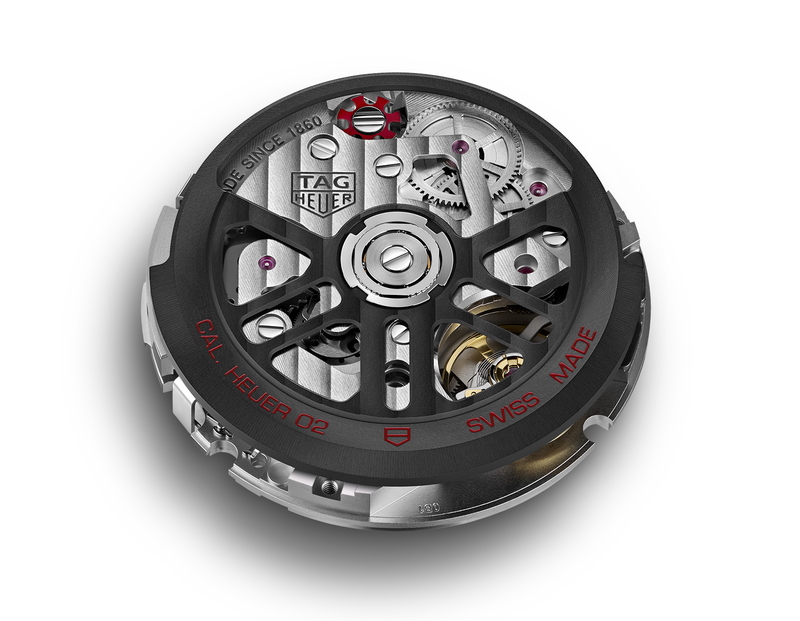 This new timepiece however is the latest addition to TAG’s heritage range, its retro stylings combined with a number of modern revision, the most notable of which is the proprietary Heuer-02 self-winding movement (proudly displayed through a sapphire case back), complete with an 80-hour power reserve. Deciding which iconic design would be chosen for the relaunch of the legendary TAG Heuer Autavia, the Swiss watch masters launched ‘The Autavia Cup’ last spring. More than 50,000 voters whittled down the styles from 16 to one, eventually settling on a design inspired by the famous ‘Rindt’ Autavia, worn by then-rising F1 star, Jochen Rindt in 1966 (who would later go on to become world champion in 1970). 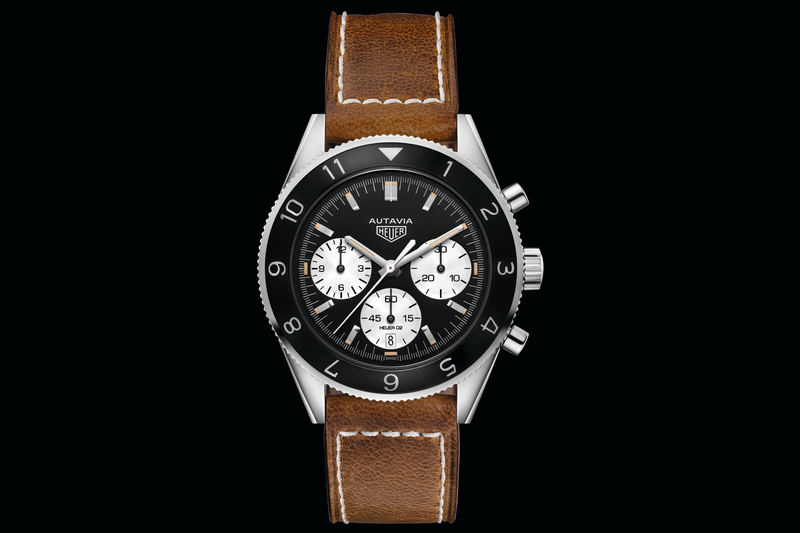 The latest Autavia takes many of its cues from this famous timepiece, including the black dial with three white inset chrono counters and steel-coated appliqué indexes. Around the outside sits a black bidirectional aluminium bezel. Providing a little more presence on the wrist, the new TAG Heuer Autavia measures 42mm in diameter (compared to the 39mm size of the original) and comes with a vintage-inspired distressed calfskin leather strap.